← BC football game this weekend. Concert at “the Street” in Chestnut Hill, Sept 20th. 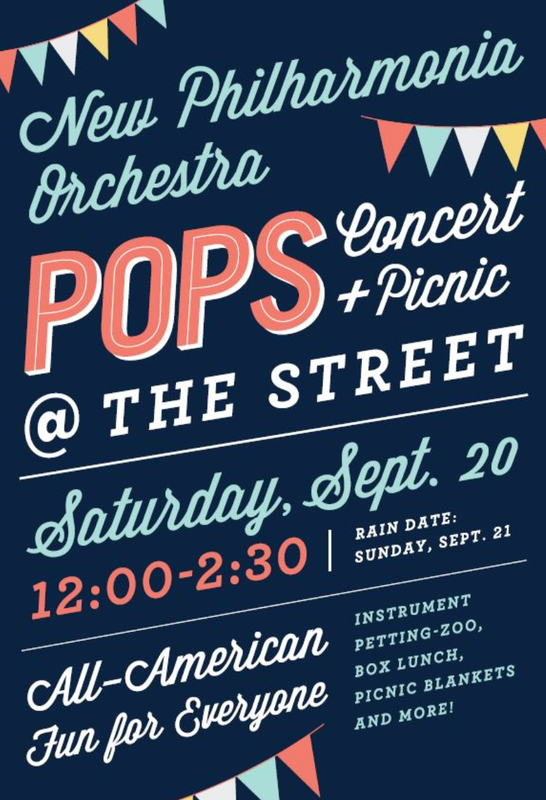 “The Street” will host an “American Style Pops Concert” by the New Phillharmonia Orchestra!